Los Angeles is a city of perpetual reinvention. Inviting, with a promise of infinite hope, it can also be a glittering landscape of debilitating isolation. The city's lost souls take comfort in its promise--the notion that tomorrow could be the day to start all over again, to transform oneself into someone else. Someone more powerful, more beautiful, more daring.<br /><br />At the core of <b>L.A. 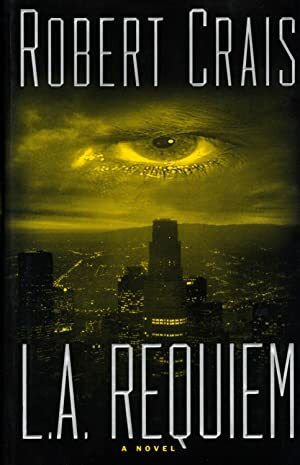 Requiem</b> is Joe Pike, a former cop with a past as dark and foreboding as his demeanor. His only stable relationship is with his partner of twelve years, Elvis Cole, a talented and quick-witted PI with skeletons in his own past.<br /><br />When Pike's former lover is found dead at a reservoir in the Hollywood Hills, the duo is brought in by the woman's father to monitor the police investigation. But Pike's no stranger to the men and women in the LAPD's elite Robbery-Homicide Division, at least one of whom has been harboring a long-buried desire for revenge.<br /><br />With a rich cast of characters reminiscent of Raymond Chandler's classic <b>The Long Goodbye</b>, <b>L.A. 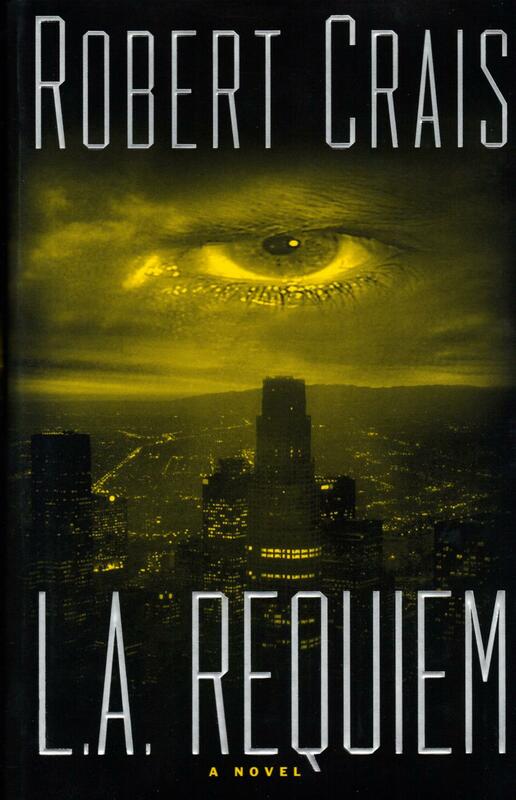 Requiem</b> is the apotheosis of Crais's writing career--a gripping novel that envelops Cole and Pike in an ever-tightening web of conspiracies, secrets, and mortal passions that threatens to destroy their friendship, and leave one, or both, dead.